(March 17, 2010 – Fort Myers, Fla.) — This year’s Southwest Florida Wine & Food Fest, held on February 26 and 27 at Miromar Lakes Beach & Golf Club, raised a record-breaking $930,000 (net, after expenses), most of which will be donated directly to three charities benefiting children’s health care in our area. 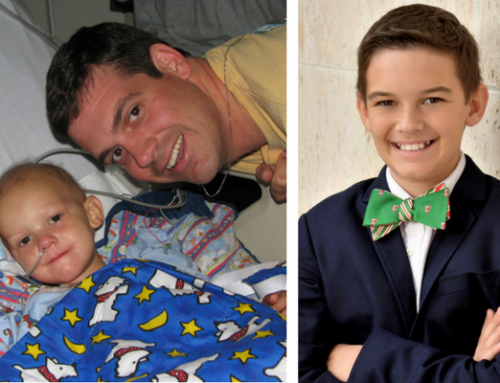 The Children’s Hospital of Southwest Florida will receive $700,000 from this year’s event, $173,000 of which was donated during the auction to specifically ‘fund the cause’ of purchasing a giraffe bed/incubator, a RetCam to help prevent loss of sight in prematurely born infants, and a ventilator for the neonatal intensive care unit. 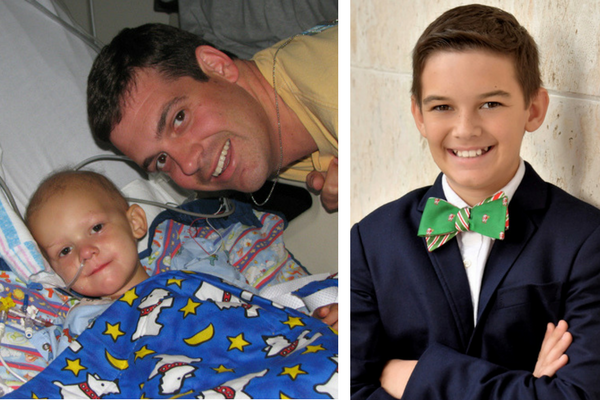 Florida Gulf Coast University and Edison State College will each receive $50,000 to benefit programs related to educating future pediatric doctors and nurses. 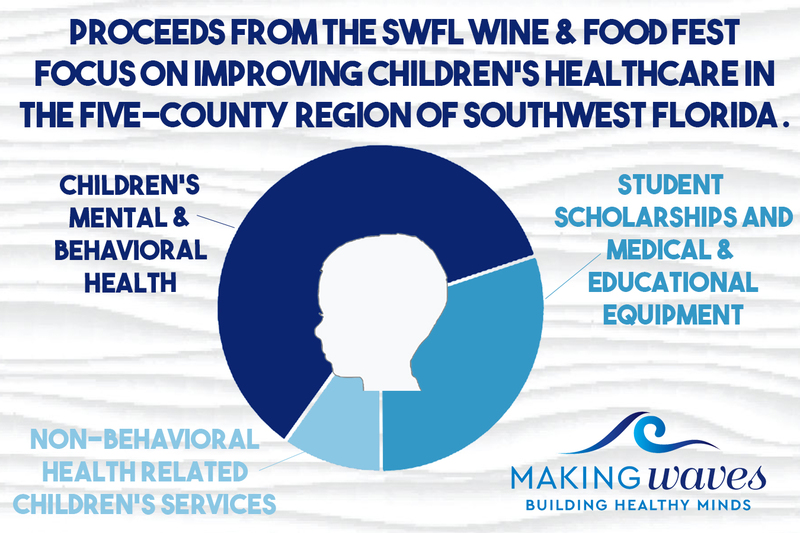 Both the private dinners held the evening of Feb. 26 and the Grand Tasting and Auction on Feb. 27 provided outstanding food prepared by local chefs, fine wine and the opportunity to support the children of Southwest Florida. “It’s no wonder the event has grown to be the largest in Lee County,” said Dr. Machiz. 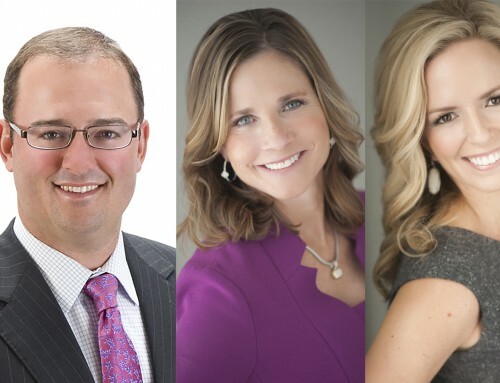 Professional Auctioneer Scott Robertson, of Commercial Properties Southwest Florida, Voiceover Artist Randy Thomas, and NBC-2’s Kellie Burns guided several hundred attendees through Saturday’s bidding and festivities at the Miromar Lakes Beach & Golf Club. Along with the auction, local chefs joined more than a dozen wineries and distributors in the event’s Grand Tasting of wine and food. Northern Trust was the main sponsor of the 2010 Wine & Food Fest. Along with Miromar Lakes Beach & Golf Club, other supporters of the event included Norman Love Confections, Angelina’s Ristorante, and Palm Printing – Strategic Solutions. Media sponsors were the News-Press, Grandeur Magazine, Gulfshore Life, and Gulfshore Business. The Wine & Food Fest Grand Tasting and Auction was held in the Beach Clubhouse at Miromar Lakes Beach & Golf Club and its outdoor waterfront venue. 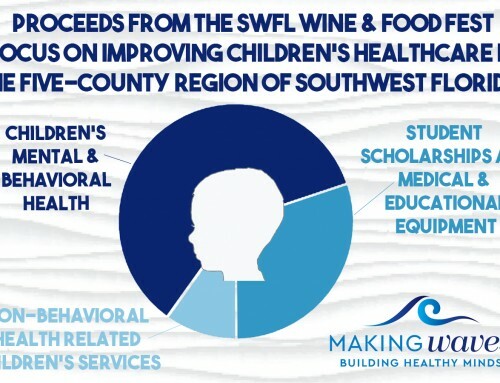 The Southwest Florida Wine & Food Fest is a signature event of the SWFL Children’s Charities, Inc., a 501c3 non-profit organization that provides funding to local charities serving local children. For more information and more photos of the Southwest Florida Wine & Food Fest, or to watch for information about the February 25 and 26, 2011 event, visit swflwinefest.org or call 239-278-3900.